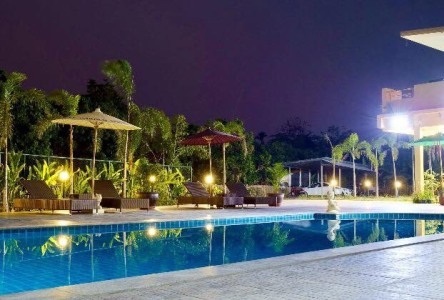 BS150- Business for sale with Private Swimming Pool in Chiangmai Thailand. The hotel has listing with Agoda, Booking and Expedia. The location is at Saraphi district, 20 mins away from the city. The hotel is just one year old and this area is so quiet, it s really good for those who want to stay away from the busy life and relax. - Sale for 18 million including transfer fee and tax. 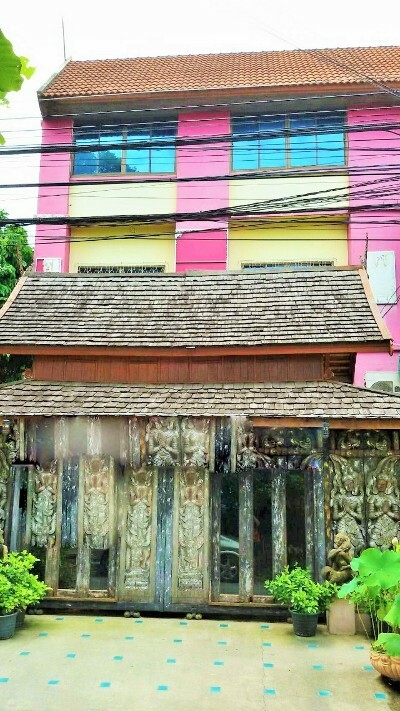 BS006- Business for sale in Chiangmai Thailand. 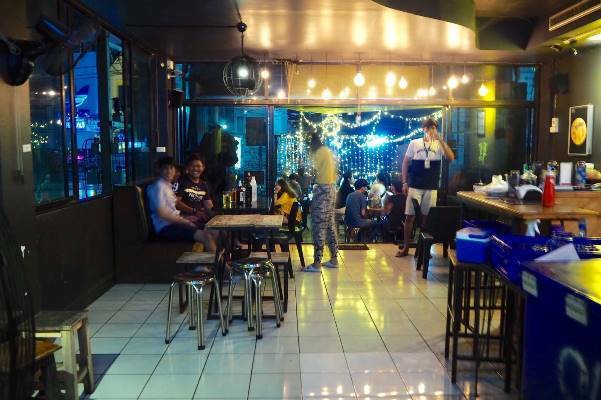 Business for sale with private ,MaeJo Chiangmai, Thailand. BS003- Business for sale in Chiangmai ThaiLand. Business for sale in sarapee area Chiangmai Thailand. this is very beautiful Business for sale. on the river in the Soth of Chiangmai City. takes 15-20 minutes to the City .It has a lot of trees around the house fully furnished. BS114- Business for sale in Chiangmai Thailand. Business for sale on Huaykaew Rd. Chiangmai, Thailand. 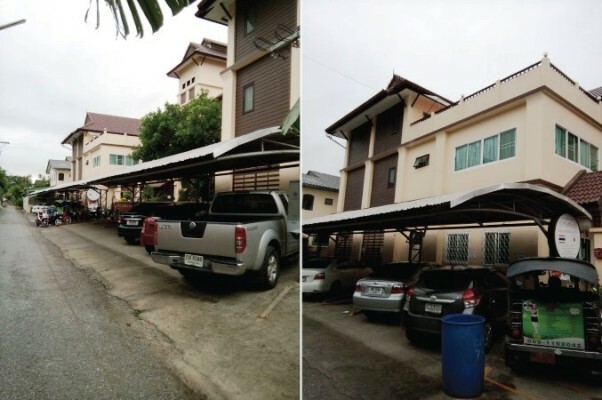 4 House with land for sale to do your business locate on Huaykaew Rd. Soi Plub-Phueng Chang Phuek Sub-district, Muang Chiangmai District, Chiangmai. You can make a boutique guest house. Tastefully designed rooms with quality and comfort in mind. All modern facilities and stunning mountain views,this property is a very attractive opportunity. Nearby Central Kad Saun Keaw, MAYA Shopping Center, Chiang Mai University and Away from Nimman haemin Rd. about 580 meter. Near by statue of the three kings Chiang Technical College. Solar- hart system Hot water, fully furnished. 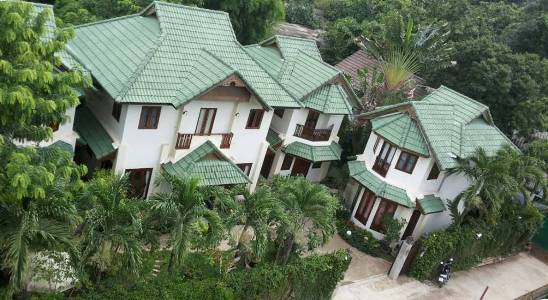 BS156- Business for sale in Nimmanhemin, Chiang Mai Thailand. Business for sale in Nimmanhemin, Chiang Mai Thailand. Business with Land on Nimmanhaemin Road. It is divided into three plots of 29.5 and 7.4 and 2.1 square meters. Total land area is 39 square wah. 39 million transferred in half. BS111- Business for sale in Chiangmai Thailand. The apartment is located in the heart of the city. near Chiangmai College of Dramatic Arts, Night bazaar, Chang klan road, the market. Suitable for people who are interested in investment. with 42 Bedrooms, 42 bathrooms, 300 Sq.wa, 15 Car parking,fully furnished. BS001- Business for sale & Scool for sale in Chiang mai ThaiLand. Business for sale & Scool for sale in Chiang mai ThaiLand. - Accessible from 3 ways. -A two storey brick building (L shape) and one storey building(detached house).approx 2.154 Sq.m. -A Two storey building is 27 years old.(A). -An one storey building is 15 years old(B). 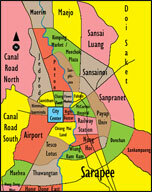 3 minutes from Lanna Hospital. 5 minutes from Lotus Suprestore. 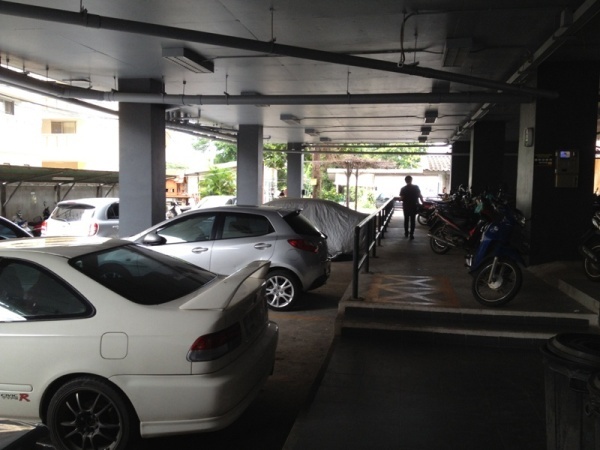 7 minutes from Chiangmai Rajabhat University&Tanin Marker. 10 minutes from Chiangmai Arcade bus. 10 minutes from Central Plaza. 10 minutes from Nimmana Haeminda,Amari Community Mall,Think Park Art Community Mall,SFX Cenima. 15 minutes from Payap University&Greater Prompt Shopping experience. 20 minutes to Chiang mai Airport,central. It can be seen that all the time to travel up to 20 minutes. BS110- Business for sale in Chiangmai Thailand. 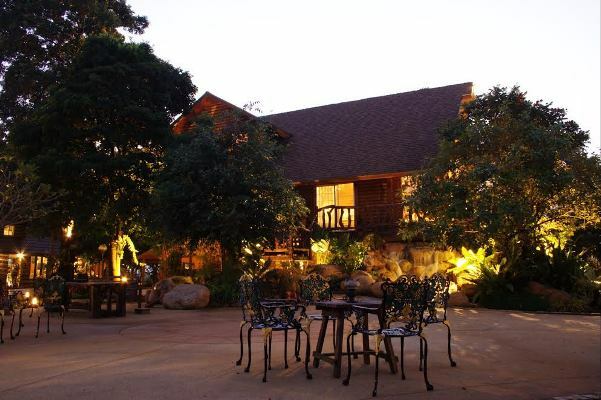 Business for sale in Chiangmai Thailand. BS0002- Business for sale in chiangmai Thailand. Jewelry showroom and Business for sale near new Chiangmai pram area, Thailand. BS008- Business for sale in City Chiangmai Thailand.